Another quick mini-episode to hold us over until the next full episode of Piecing It Together. Truth of the matter is we’re doing this one for two reasons… 1) I needed an “episode” to test uploading through our new website, https://www.piecingpod.com with! And 2) I’ve been teasing the fact that my new album, A Different Kind Of Dream was coming soon for a long time now, and as of last Friday, May 18th, it’s finally here… So I figured what better way to make a quick mini-episode to test the site with than to let you all hear the new album for free! 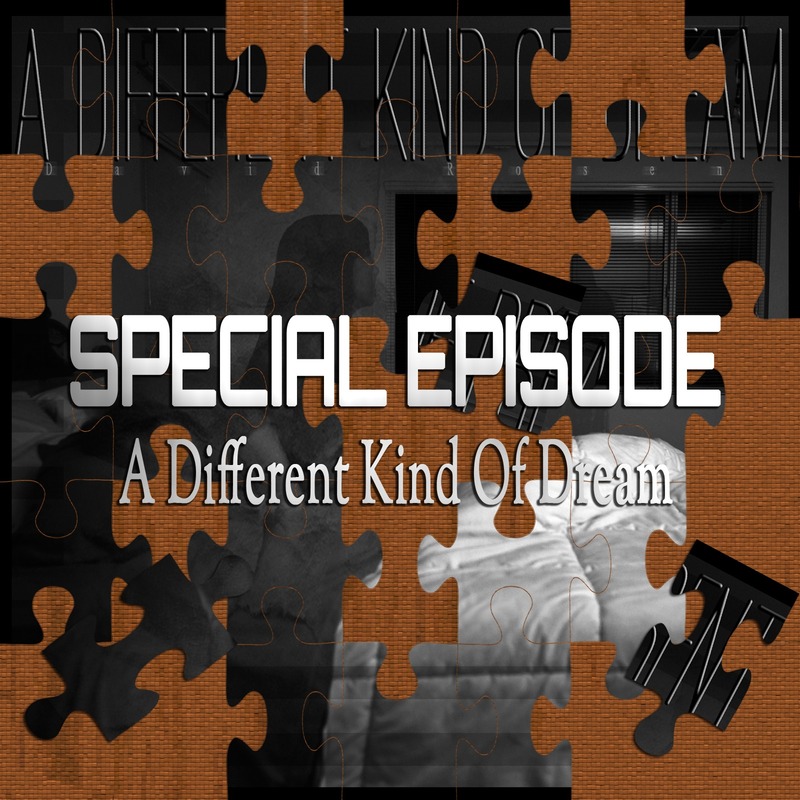 A Different Kind Of Dream is my 4th album of instrumental music. This also marks the beginning of a new phase in my career where I’ll be releasing more music, much more often, without the constraints of the regular album release cycle. I wanted to get these 10 songs out there right away, but after this, I’ll be releasing singles, EPs, compilations and remixes as they’re finished. There will be a stream of new music coming your way… Nearly as regularly as you’ll be getting new Piecing It Together episodes… Which I promise we should be back on track with new episodes of next week! I hope you enjoy A Different Kind Of Dream and I hope you forgive me for kind of “U2-ing” you all by auto-downloading my album to your phones (if you don’t get the reference you’re probably too young to remember that whole Apple iTunes / U2 thing a decade ago). If you dig the album, I hope you’ll consider buying it on iTunes or at least continuing to listen to it through streaming services like Apple Music or Spotify. There will be a limited edition physical CD release available later this year too on my Bandcamp and CD Baby sites with bonus tracks… Oh and if you don’t want to buy it, you can also really help me out by leaving a review of the album on iTunes. Just like it helps with this podcast, it helps with my albums too! If you’d like to know more about my music, you can check out my website at http://www.bydavidrosen.com where I’ve got a composer reel, samples of my film scoring work, links to all my music videos and albums and more.